PLEASE NOTE: THE HAMMER IS AVAILABLE TO ORDER AND IS SUBJECT TO DELIVERY TIMES. 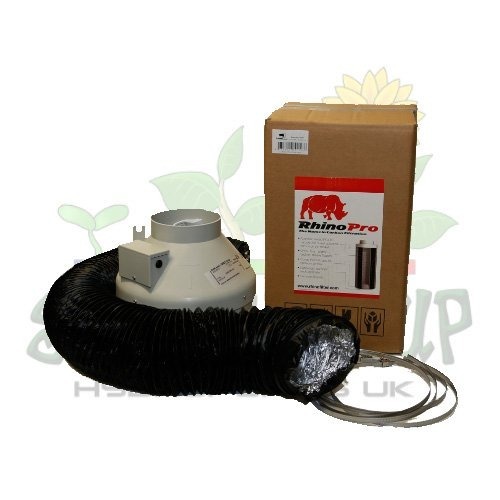 YOU CAN ORDER IT BY DROPPING INTO YOUR NEAREST STRAIGHT UP HYDROPONICS SHOP. ALTERNATIVELY, IF YOU WOULD LIKE TO MAIL ORDER, PLEASE ADD IT TO THE BASKET. YOUR ORDER WILL SHIP WHEN ALL OF THE ITEMS ARE IN STOCK. YOU ARE WELCOME TO CALL US ON 01322 273444 IF YOU WANT TO DISCUSS ANY PART OF YOUR ORDER. WHILE WE ENDEAVOUR TO SOURCE ITEMS AS QUICKLY AS WE CAN, SUPPLIERS OCCASIONALLY RUN OUT OF STOCK. YOU CAN LEAVE A NUMBER FOR US TO CALL WHEN YOUR ORDER IS IN, OR YOU CAN CALL US IF YOU WOULD PREFER. 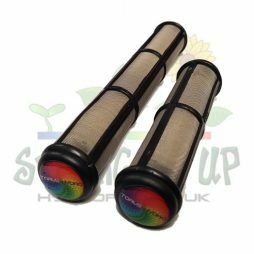 The Hammer from Plantlife is an additive that lets you take control of your plants growth. 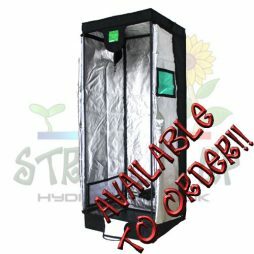 If you are finding plants are getting too tall during the vegetative stage, this could be just what you need. It promotes sturdy, lush, compact lateral growth that will come with strong stems. 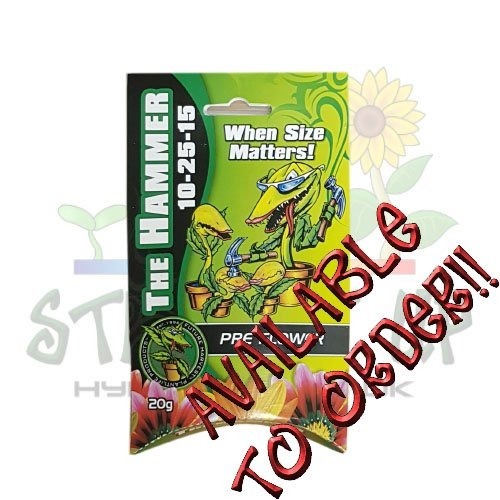 The Hammer effectively lets you decide the plants final height. This is great if you have a limit on how tall your plants are able to grow. 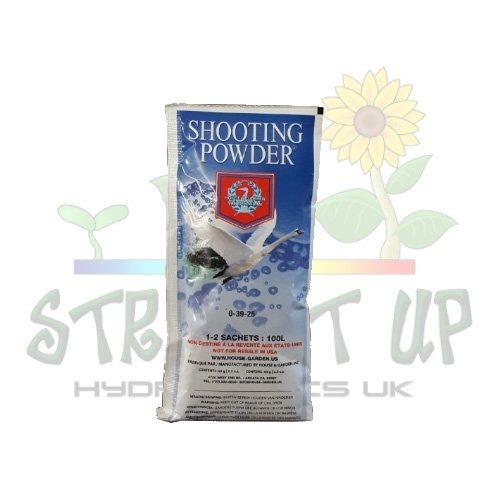 The active ingredient stops the production of Gibberellic acid within the plant. This naturally occurring PGR controls vertical growth in plants and by “switching it off”, the plant will very quickly stop getting taller. 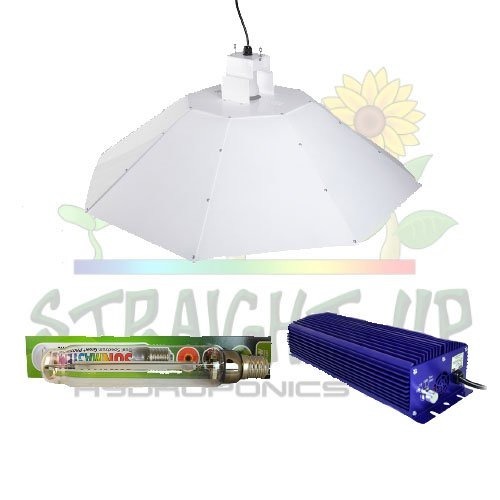 At Straight Up Hydroponics, we have a few other products that do a similar job in halting vertical growth. These include Rox and Fruit Machine. As with any growth manipulating additive, we would recommend doing some research on the product before use. It’s also a good idea to flush plants well at the end of the flowering cycle too! You can see all of our additives online by clicking here!